Showing 1 - 15 of 260 articles tagged "CNN"
“Sorry that just happened on live television,” Phillip said this morning on CNN's New Day. 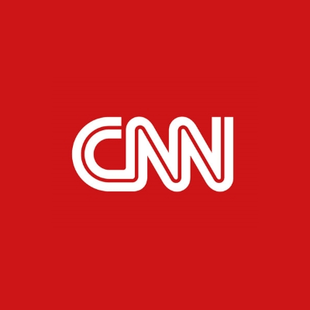 The CNN anchor is set to get married to his boyfriend Tim Malone. What will Rachel Maddow do now that Robert Mueller's Trump-Russia investigation is over? The Rachel Maddow Show, in particular, has devoted a lot of time on the Mueller investigation. The veteran Democratic strategist will contribute political analysis on Fox News Channel and Fox Business Network. Don Lemon criticizes Chris Cuomo for allowing Kellyanne Conway on CNN: “It feels beneath the dignity of this network"
“She never answers a question. Jussie Smollett's attorney says he's been subjected to a "media gangbang"